10 Driving and Travel #RoadHacks to make things easier. What do you do when life gives you lemons? Most people would suggest you “make lemonade”, others would tell you to throw them right back at life. Either way – the basic idea is to take something bad and turn it into something good. We can all relate to this in some way or another, sometimes it’s not as easy as we would want, but that’s what makes the success so much sweeter when we do overcome these obstacles. If you own a car or even ride a car, then you must know that a car comes with plenty of lemons of its own. As long as there have been cars around, there have been creative ideas from some truly genius car owners. 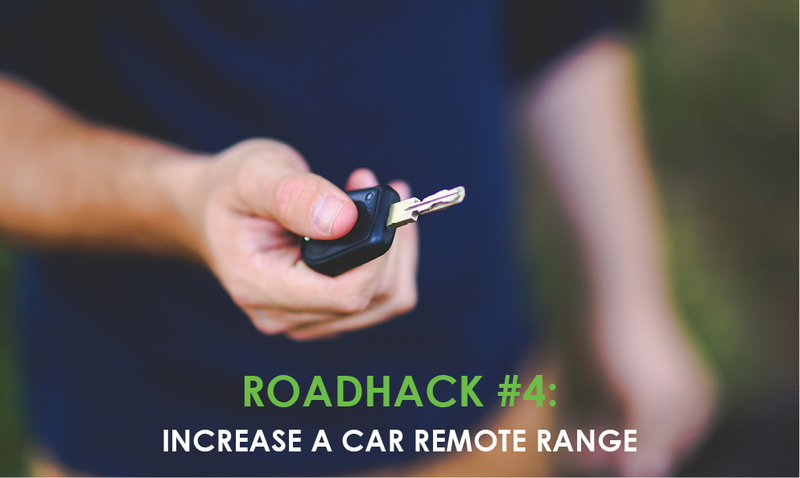 Here are 10 Driving Road Hacks #RoadHacks to make things just that bit easier when you are on the road. Or you could just book your travels with Snappy! Cool a hot car in seconds. To cool a hot car in seconds, roll down one window all the way, then walk to the other side of the car and open and close the door a few times. The car will cool down faster than any aircon would. Don’t know where you parked your car? If you parked somewhere unfamiliar, like an airport, drop a pin on your phone map as soon as you get there and you will have no problem getting back. Best place for asking directions. If you get lost, ask a fast food delivery place for directions. Their drivers know all the local roads. Correct way to position car wind mirrors. If you can see the flank of your car in your side mirrors, they’re positioned wrong and potentially unsafe. The best way to avoid blind spots is to position your mirrors so that no part of the car appears in them. 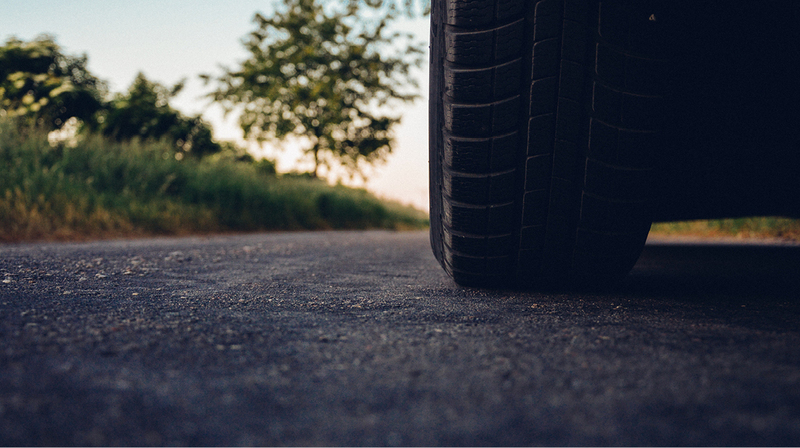 Have you have walked away from your car and forgot if you had locked it? I have! Instead of walking back (depending on the distance obviously) hold your car remote under your chin and open you mouth. The mouth cavity acts as a satellite dish and increases the range of the remote. If you get stuck in the mud, use the cars inside floor mats for traction. Simple but effective! if you are on the road already, tilt your head to the side and it’ll go away. On a hot day, turn your car steering wheel 180 degrees when you park so that the top isn’t burning hot when you return. Which side is the fuel tank? If you driving in an unfamiliar car, there is an arrow next to the petrol gauge that shows which side the petrol tank is on. I bet you are going to run to your car right now and check if I am right! How to avoid being conned? If you happen to have the bad luck of needing car repairs on your travels and don’t want to get conned, ask the mechanic about a part of the car that you know is working perfectly first. If he says that there’s a problem, then you know he is not so trustworthy. Hopefully these few tips brighten your day and empower you to either make that sweet lemonade or toss those lemons back at life! But who has the energy for all of this really? That’s why Snappy is here – we take care of all of this for you when you entrust us with your travel and transfer needs. From luxury chauffeur drives to 60-seater coaches, we have a vehicle that is serviced, maintained and tracked for your safety, ensuring you arrive in comfort and style – every time! To make a booking or enquiry, click here.